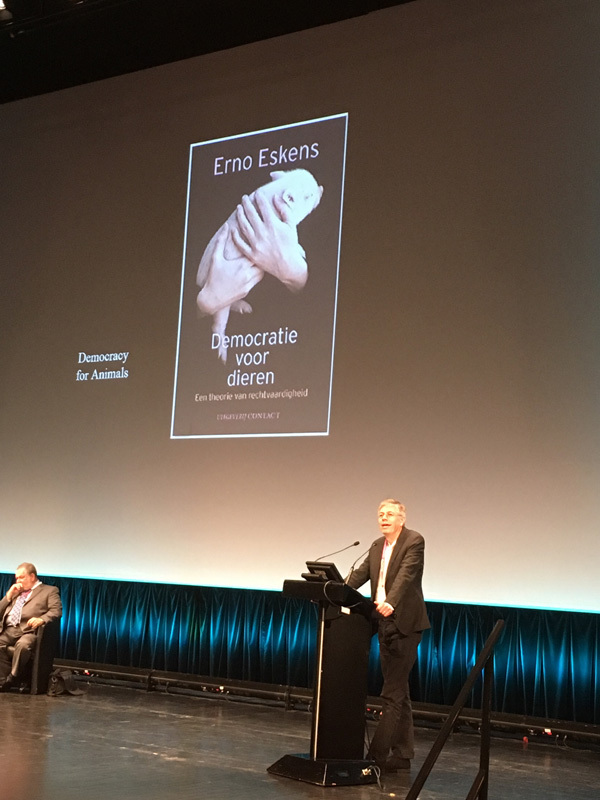 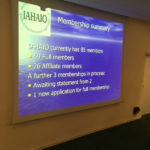 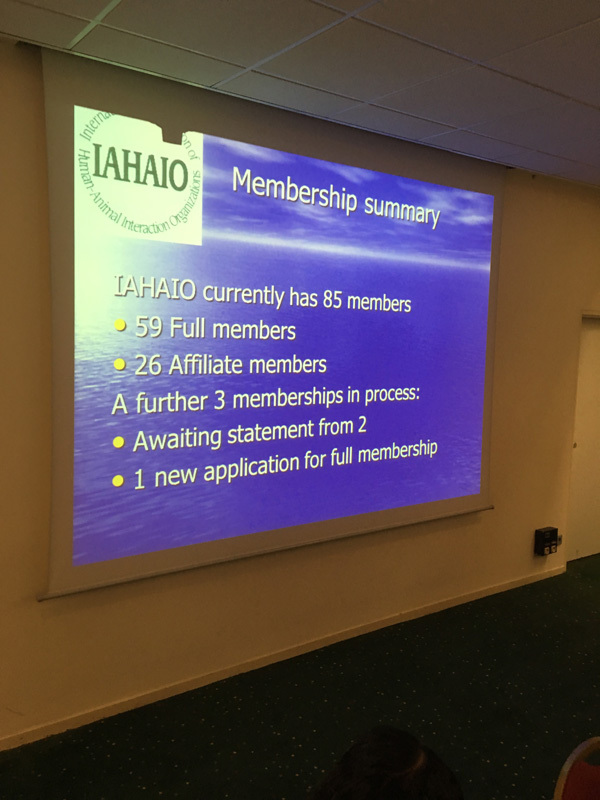 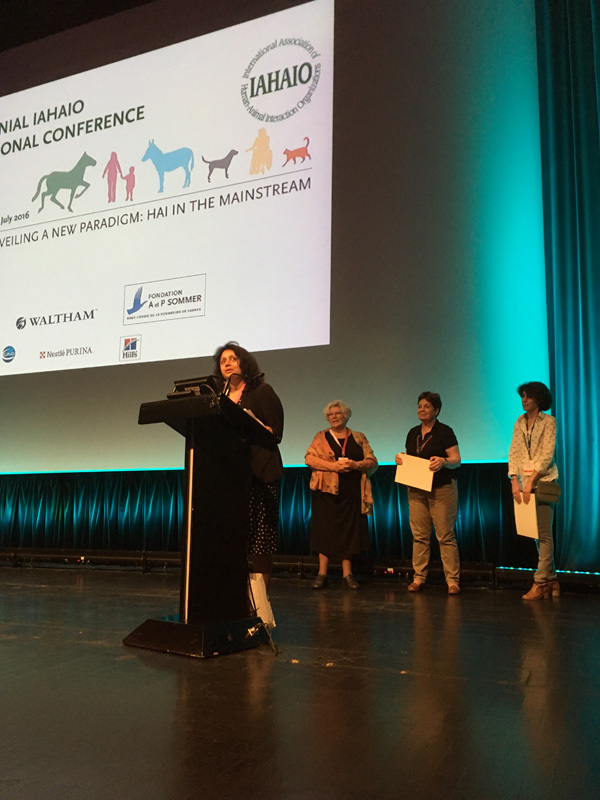 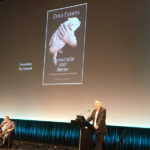 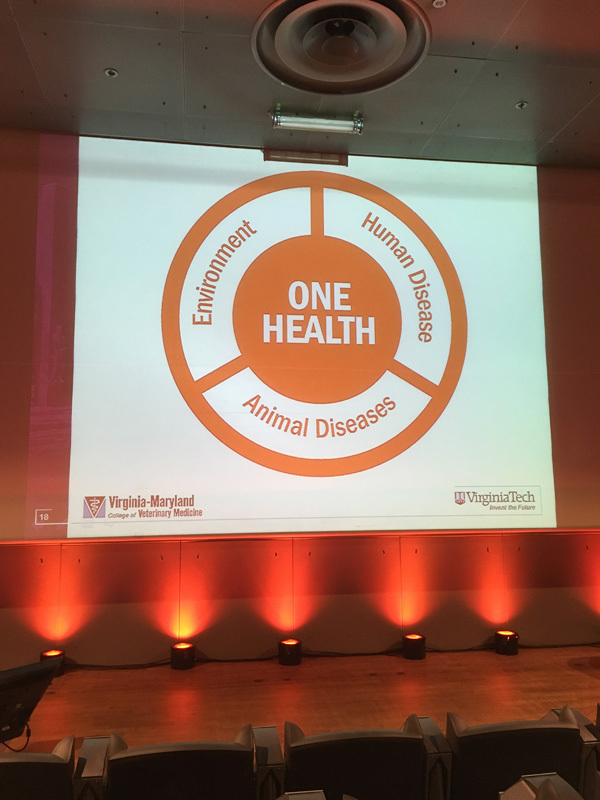 The 14th Triennal IAHAIO (International Association of Human-Animal Interaction Organizations) International Conference was held in Paris, 11-13 July 2016, at the Congress Centre in the Cité des Sciences et de l’Industrie. 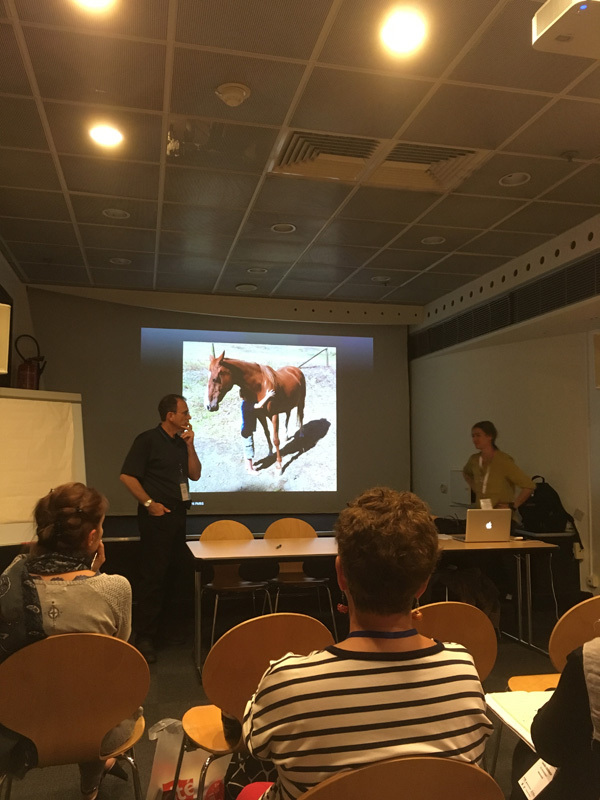 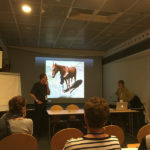 The big event in the world of animal assisted interventions (AAI) was organized by the Adrienne et Pierre Sommer Foundation: the conference theme was “Unveiling a new paradigm: HAI in the main stream” and the leading experts in the field at international level were involved. 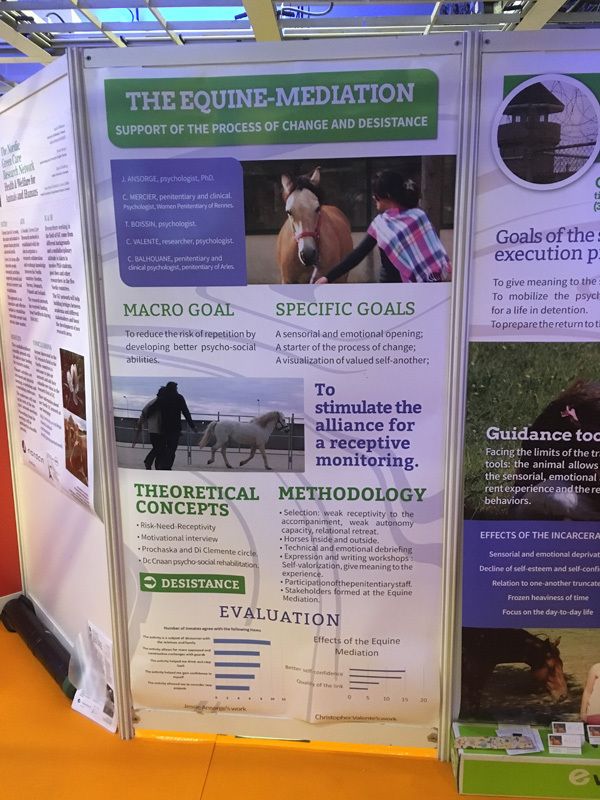 It led to a rich exchange of experiences, thus confirming the rise of AAI in the educational, psychological, social, justice, human and veterinary medicine sectors. 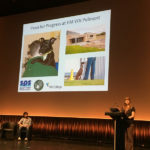 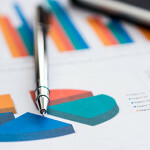 The evolution of scientific thought and the heterogeneity of practical experiences in AAI were the central themes of the three-day Conference: it was attended by 450 participants from 22 countries and there were 66 oral presentations, 93 posters, 17 workshops. 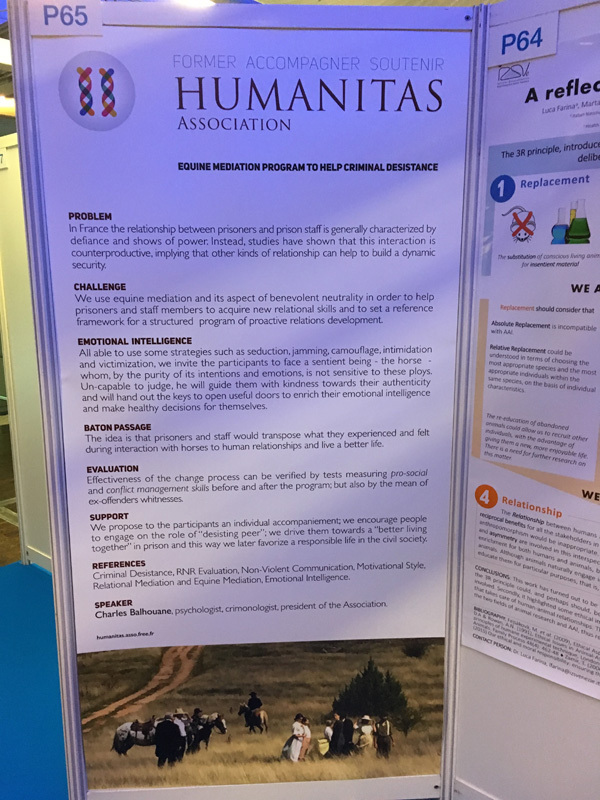 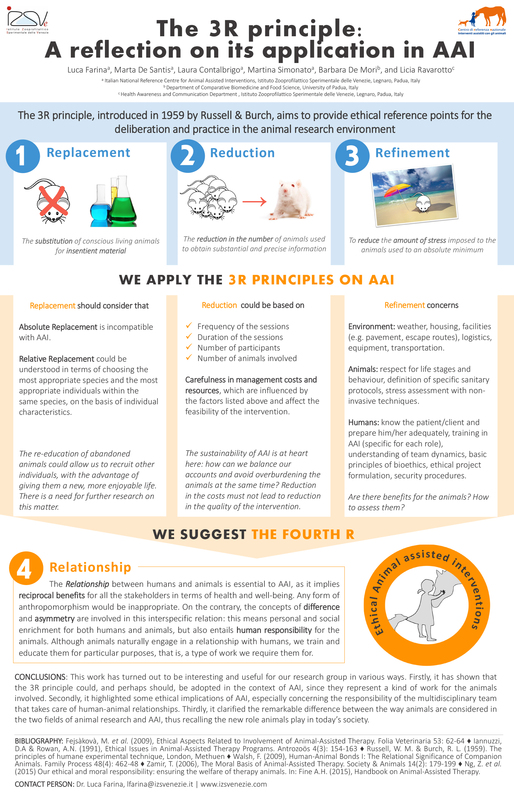 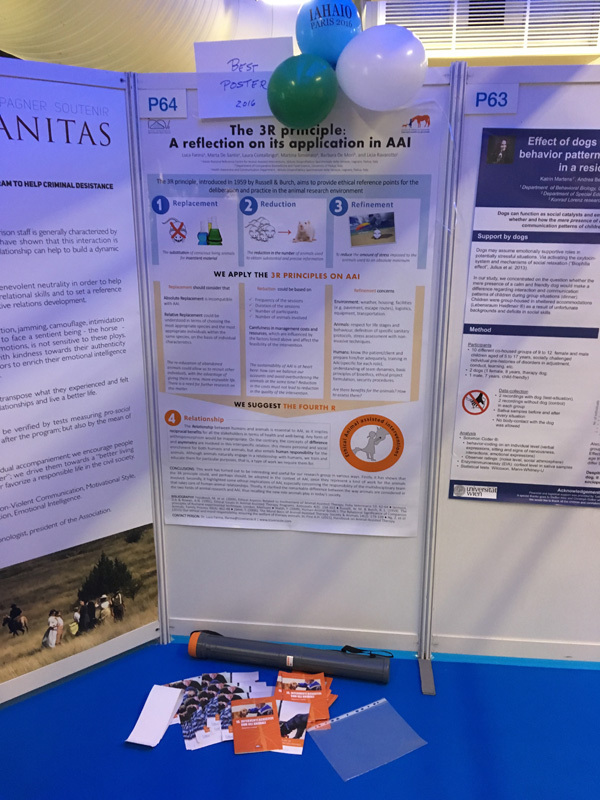 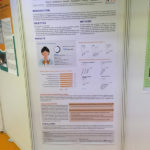 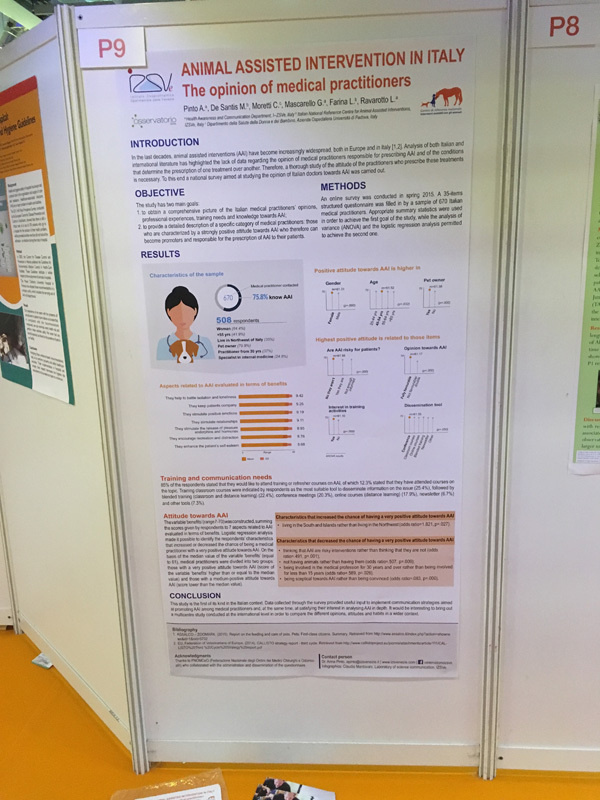 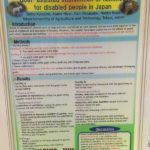 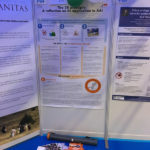 The poster “The 3R principle: A reflection on its application in AAI”, presented by the Italian National Reference Centre for Animal Assisted Interventions (NRC AAI), was voted Best Poster by the conference participants and won the IAHAIO Best Poster Competition. 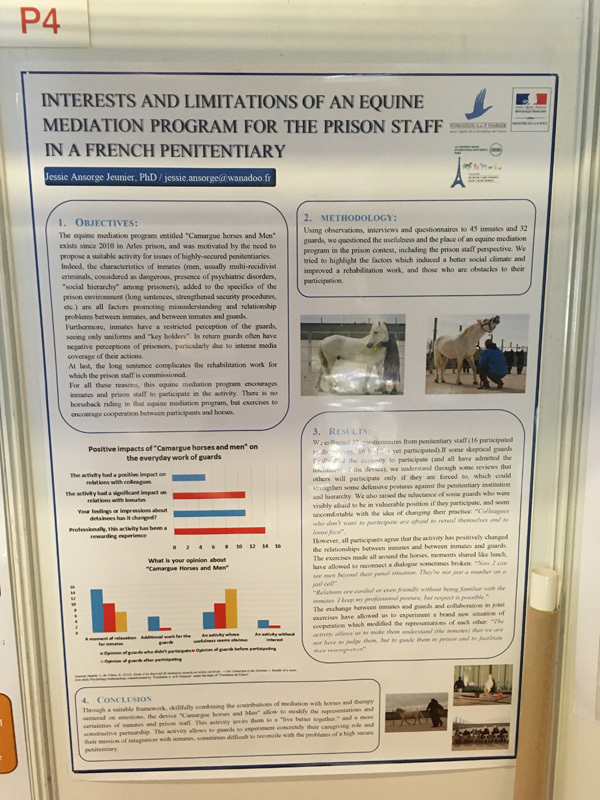 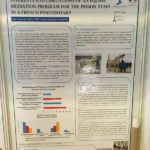 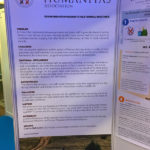 The Italian Reference Centre also made two oral presentations, with which it displayed the preliminary results of the following research: “Horse welfare in therapeutic sessions for children with autism: monitoring and assessment”, funded by the Italian Ministry of Health, and the project “The support of dog assisted therapy for alcohol and drug addicted inmates: the experience of Padua”, funded by the Veneto Region. 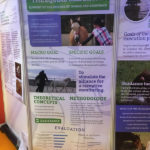 Finally, it presented the poster “Animal assisted interventions in Italy: The opinion of medical practitioners”, in collaboration with the Health Awareness and Communication Department of IZSVe, and the abstract “Child-Horse Interaction during Equine-Assisted Therapy programs for children with Autism Spectrum Disorder: the human and the animal point of view”, in cooperation with the Istituto Superiore di Sanità (ISS). 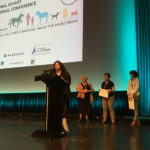 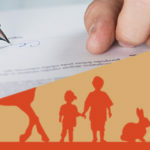 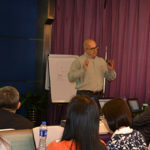 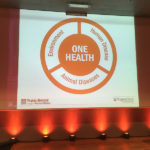 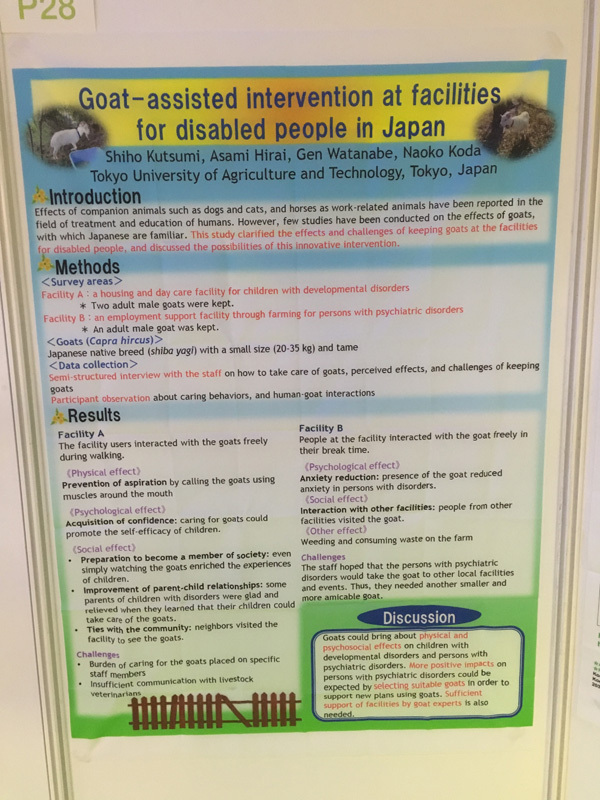 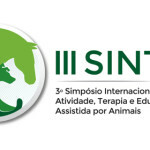 All the contributions presented at the Conference have confirmed that the beneficial relationship between humans and animals is becoming increasingly widespread and is being utilized worldwide to facilitate and improve the work of professionals in health and social fields, making AAI an interesting and continuously developing sector.